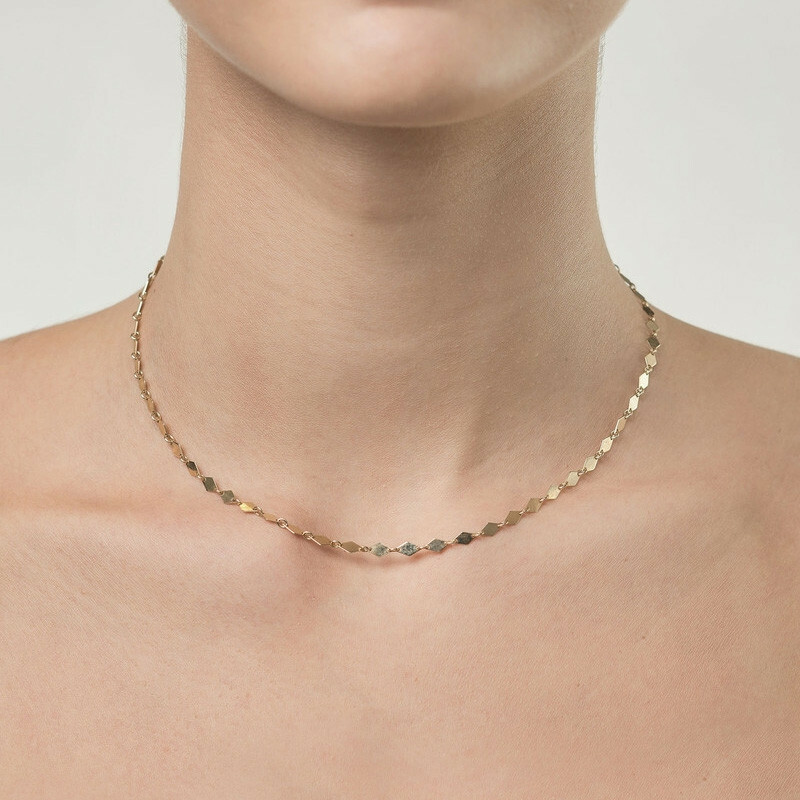 You'll be looking fly in this choker from Lana Jewelry's Alias collection that features mini kite-shaped links! 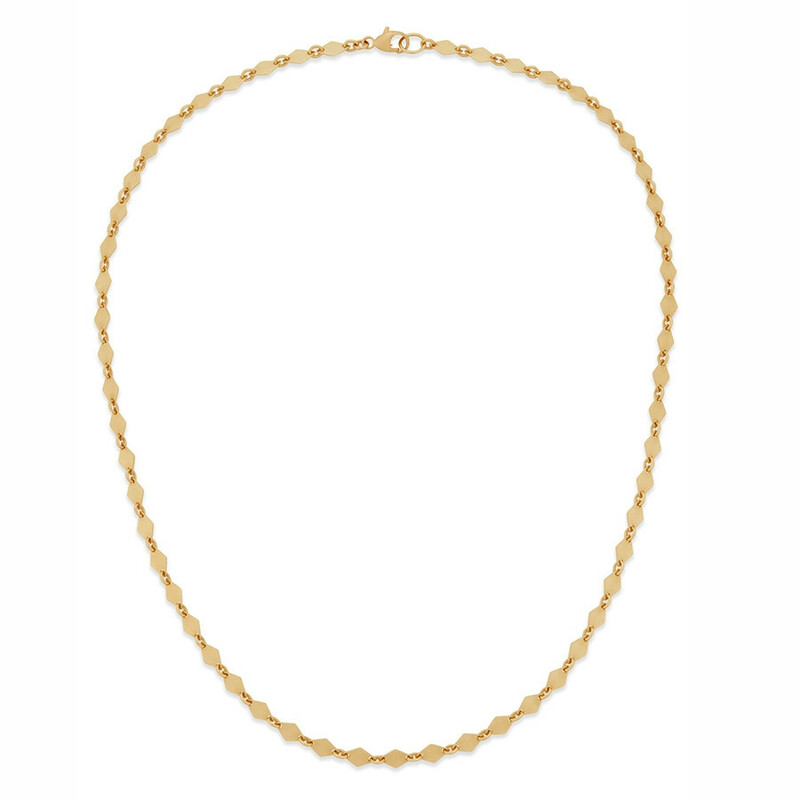 Crafted in 14K yellow gold, the pretty piece of jewelry is 16", at-the-ready to be part of a layered look of perfectly paired necklaces. A lobster clasp will secure the piece around your neck securely. Your style will soar when you wear this Lana choker necklace.